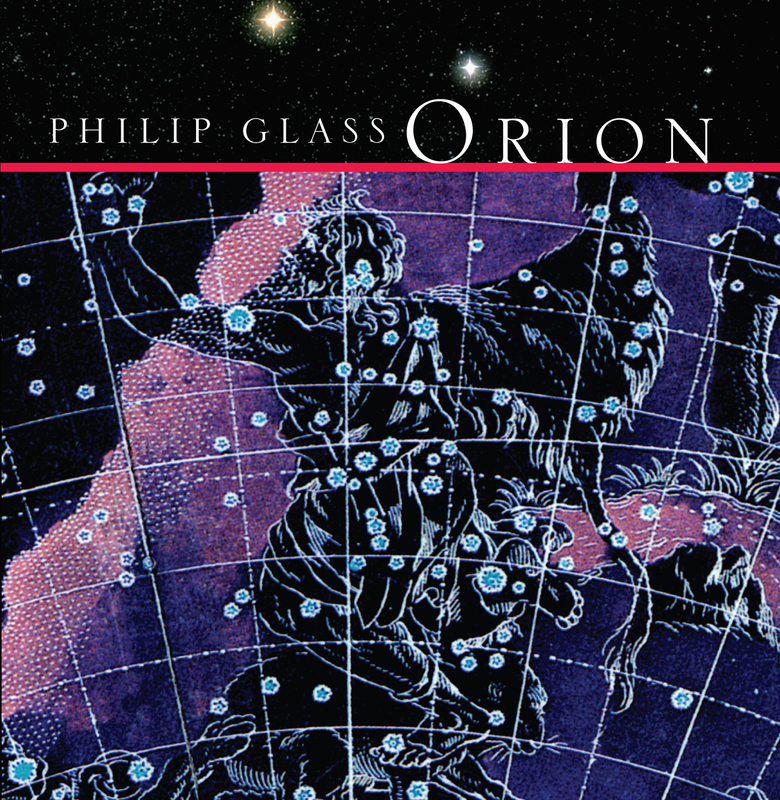 Composer Philip Glass joins his own performance ensemble and featured guests Eleftheria Arvanitaki, Mark Atkins, Ashley MacIsaac, Wu Man, Gaurav Mazumdar, Foday Musa Suso, UAKTI and conductor Michael Riesman, in this recording of the premiere of Orion. Orion is a work originally created for the 2004 Olympiad in Athens by Glass in collaboration with Mark Atkins, Ashley MacIsaac, Wu Man, Ravi Shankar, Foday Musa Suso, and UAKTI. This dynamic piece, international in scope, reminds us of how all the earths’ various cultures share an awe and appreciation of the starry night time skies. The Philip Glass Ensemble. Philip Glass, keyboards; Michael Riesman, music director, keyboards; Ted Baker, keyboards; Lisa Bielawa, voice; Frank Cassara, percussion; Jon Gibson, soprano saxofone, clarinet, flute; Mick Rossi, percussion; Andrew Sterman, flute, piccolo. Featured guests: Eleftheria Arvanitaki, Mark Atkins, Ashley MacIsaac, Wu Man, Gaurav Mazumdar, Foday Musa Suso, and UAKTI. Executive producers: Philip Glass, Kurt Munkacsi, and Don Christensen.